This is the third book I’m reading as part of my list of 10 for the Australian Women Writers 2012 National Year of Reading Challenge. IT’S no surprise that The Road namechecks The Twilight Zone and The X-Files several times. It’s premise is quite supernatural, taking more than a dozen travellers and subjecting them to the strange phenomenon of not being able to get anywhere. This particular stretch of rural road is cursed, it seems; running out of petrol is the least of their problems. The story begins with a woman and her infant son hiding from her abusive partner on a rural property. He finds them, bad things happen, and then the weirdness kicks in. Out on the bitumen, car after car of disparate travellers — holiday makers, a truckie, locals going about their business — are caught up in the loop, driving without getting anywhere outside a certain radius. It takes a while for this large cast to be assembled, primarily because each group gets its own point of view. We find out who they are, what has brought them to be driving this stretch of highway, what they hope to find at their destination. 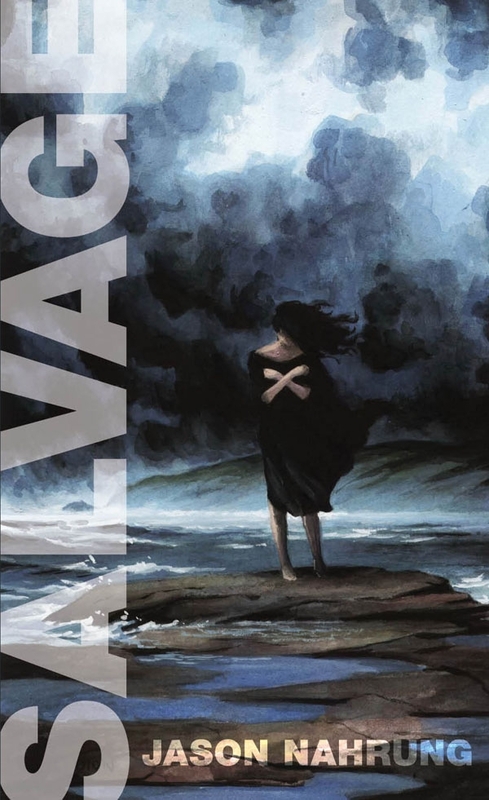 The characters are wonderfully drawn, but the back stories become tedious, a way of trying to provoke some care for the fate of each increasingly desperate set of travellers, but ultimately operating more like speed bumps or cattle grids, forcing the story to slow right down while the latest piece is introduced to the board. Few of the pieces have much to do; their back stories generally tend to be of negligible connection to their plight or the situation’s resolution. There are two characters who provide some continuity, thankfully, but this is a far cry from the incredible tension to be found in the work of another master of this kind of ensemble story, Stephen King. Perhaps because the situation the stranded travellers find themselves in never manifests a deeper message — ordinary people behave ordinarily — or because the characters have only the vague sense of the danger they’re in. The reader knows, which is where the suspense comes from as the story picks up its pace. Having said that, however, the story is, once it gets out of low range somewhere around the halfway mark, most enjoyable, primarily for its use of landscape. There are some wonderfully descriptive scenes of nature gone awry; provoked, it seems, into being an agent of justice. 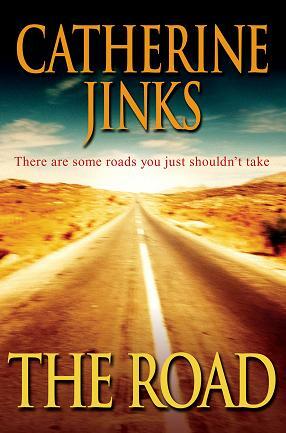 And Jinks’ prose is a delight. This is one of those yarns where patience is rewarded — where the destination is actually more rewarding than the journey. The Shattered City, by Tansy Rayner Roberts, fantasy. 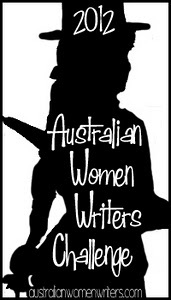 This entry was posted in books, horror, review and tagged australian women writers, catherine jinks, horror, national year of reading, the road, twilight zone, x-files. Bookmark the permalink.